Fully loaded Touring sedan!,alloy wheels, premium sound, hands free Bluetooth, Sunroof AUX input, key less entry and more! Compare at $6717 - Pioneer value price is just $6585! Welcome. 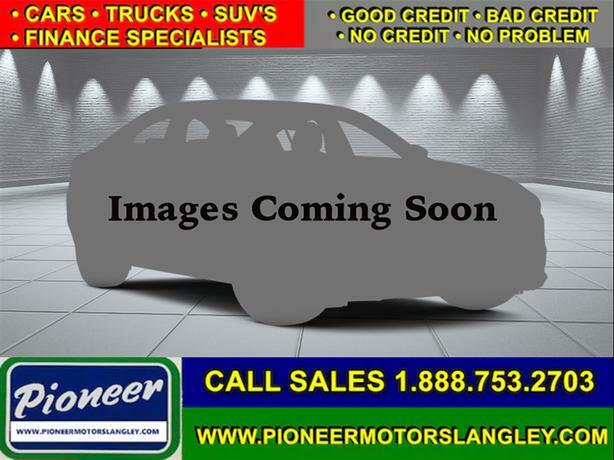 This 2008 Chrysler Sebring is for sale today in Langley. This sedan has 106978 kms. It's white in colour. It has an automatic transmission and is powered by a 2.7L V6 Cylinder Engine. Buy this vehicle now for the lowest bi-weekly payment of $60.80 with $0 down for 60 months @ 7.49% APR O.A.C. ( Plus applicable taxes - Plus applicable fees ). See dealer for details.